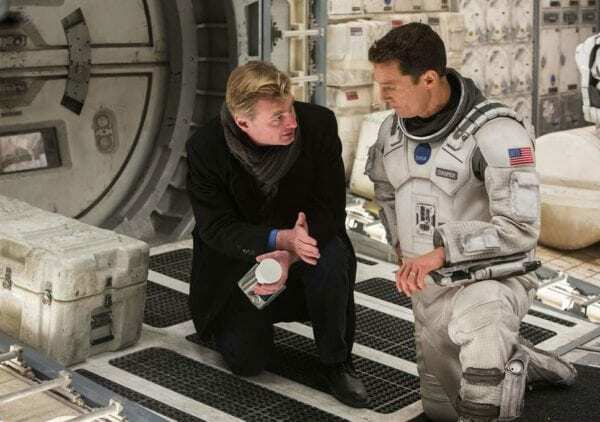 Which of Christopher Nolan’s Favourite Actors Should Star in His Next Movie? I was pretty spot on regarding when we might hear about Christopher Nolan’s next film and when it might come out, with my predictions manifested into reality thanks to the announcement about a week ago that the director’s next movie would be coming in July 2020. 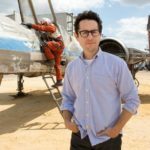 While we don’t know yet what the film will be about – though I imagine a loose premise isn’t far from entering public knowledge – we can certainly take a stab at trying to predict which actor will likely star in the project. This task is made far easier where Nolan is concerned, due to the fact that the director loves to work with the same actors in his movies, adding in a few new players now and then. If you look back at his filmography, a small group of names pop-up time and time again. Can we expect any of them to lead the way in Nolan’s 2020 movie? There’s certainly a good chance. Let’s have a look at some of the candidates and take a guess. 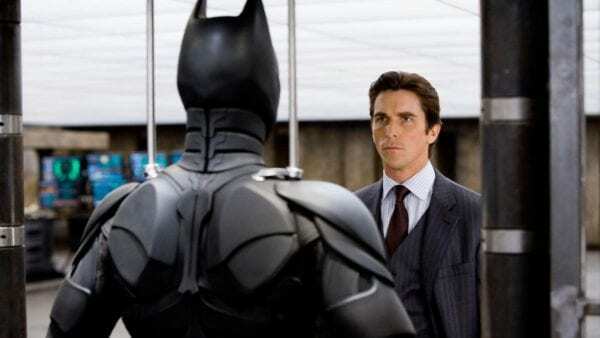 Whenever Nolan is concerned, Christian Bale is never a bad name to put forward. The actor has worked with Nolan on four separate occasions, starring in The Prestige and most famously as Bruce Wayne in The Dark Knight trilogy. It’s been a while since the two have teamed up, with 2012’s The Dark Knight Rises being the last time they collaborated. This could bode well for Bale’s chances, with the two having a little break from each other, perhaps now is the time for that most fruitful of partnerships to be rekindled. It would certainly be fun to see Bale star in another Nolan hit but without knowing anything about the film, this is all guesswork. However, Bale’s versatility definitely improves his chances. Tom Hardy is another mainstay of Nolan’s movie career, popping up numerous times in his films over the years. The two first worked together on Inception in 2010 and then two more times after that, famously as the masked man, Bane, in The Dark Knight Rises and as the heroic RAF pilot in Nolan’s latest effort Dunkirk. 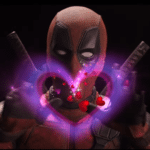 It wouldn’t be a surprise at all to see Hardy lead the way in Nolan’s 2020 movie, the two obviously enjoy working together and Hardy is one of the most well-respected actors in Hollywood today – by fans and critics alike. 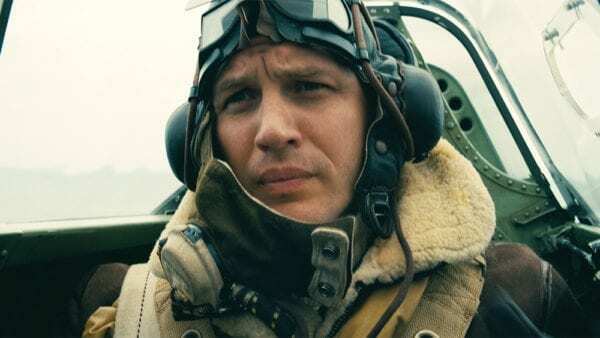 However, while Hardy is wonderful, I wouldn’t be surprised to see someone else star in the picture, as Nolan – apart from Bale – has never used the same leading man twice in a row.